Skye Gravestones | John & Catherine (Macdonald) Macleod. 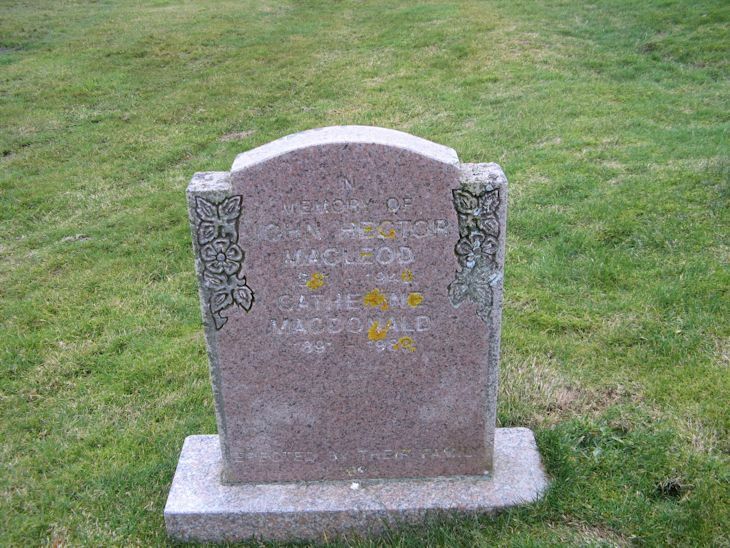 John & Catherine (Macdonald) Macleod. Picture Added on 15 April 2018.